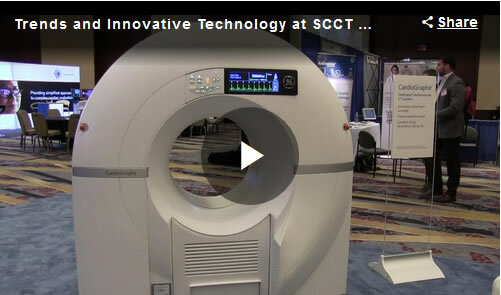 Arineta is an Israeli company that develops and produces innovative cardiac CT scanners. 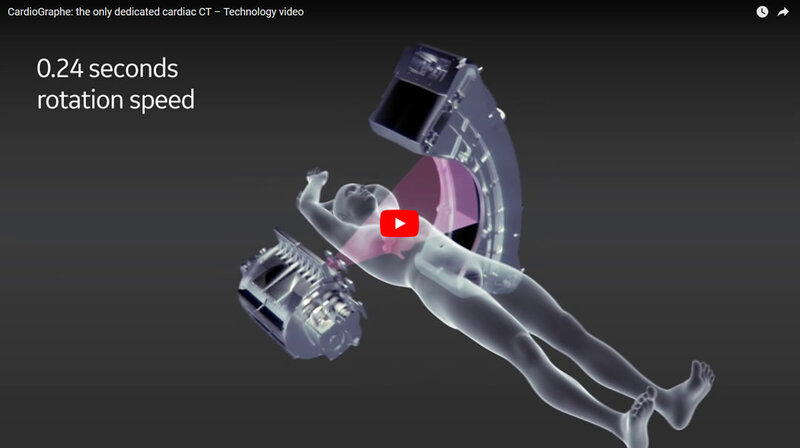 Arineta has developed the world first dedicated single-heartbeat, whole heart cardiac CT scanner. 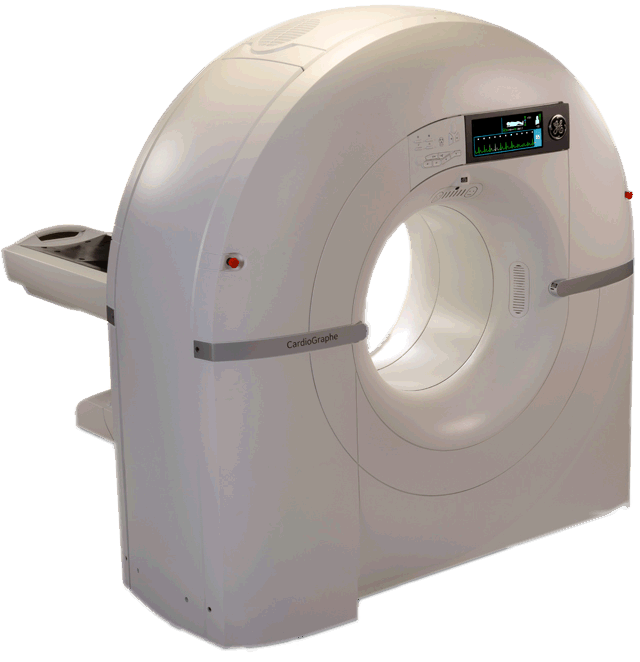 The Arineta scanner is distributed by GE Healthcare under the name CardioGraphe. 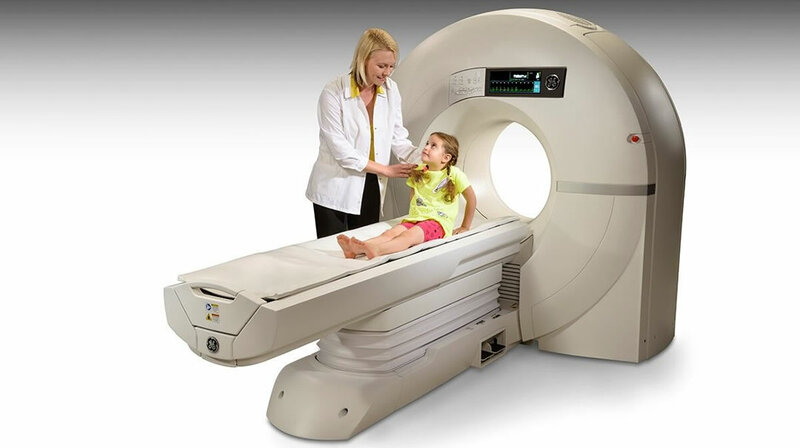 CardioGraphe addresses the growing need for a CT scanner that is optimized for cardiac applications in its performance, accessibility and affordability. It creates a 3D image of the coronaries, valves, chambers and myocardium in one heartbeat and can also perform peripheral CT angiography studies beyond the heart. CardioGraphe is based on innovative proprietary technology developed by Arineta. Arineta’s innovative Stereo CT technology consists of two rapidly alternating sources of radiation that create dual overlapping beams. The result is a focused field of view with high resolution, no cone artifacts and minimal dosage. Combined with high rotation speed of 0.24 sec per rotation, it provides a sharp, motionless CT image of the heart in one heartbeat. Through a long-term strategic partnership, the Arineta scanner is distributed by GE Healthcare under the name CardioGraphe. ASiR-CV and CardioGraphe are trademarks of General Electric Company. Stereo CT is a registered mark of Arineta Ltd.